How much is Bud Selig Worth? Bud Selig net worth: Bud Selig is an American Commissioner of Major League Baseball who has a net worth of $400 million. 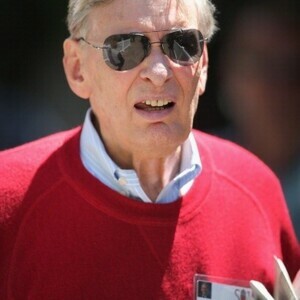 Bud Selig earned his net worth through his years in baseball as the owner of the Milwaukee Braves, Executive Counsel and Commissioner of the MLB. Allan Huber Selig was born in Milwaukee, Wisconsin in July 1934. He graduated from the University of Wisconsin-Madison and served in the U.S. Army, as well as working in the automotive industry. He became the largest public stockholder of the Boston Braves. He divested his stock when the Braves moved to Atlanta in 1965. He purchased the Seattle Pilots in 1970 and moved them to Milwaukee and renamed them the Brewers. The Brewers made it to the World Series in 1982 and won seven Organization of the Year awards. He was part of a group of owners that wanted Commissioner Fay Vincent to be removed. Selig became the de-facto acting commissioner and became permanent commissioner in 1998. 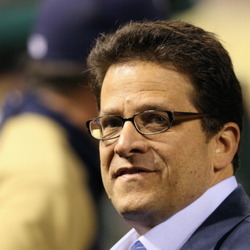 He has been involved in the 1994 strike, and has introduced wild cards and interleague play. In 2006 Selig was instrumental in founding the World Baseball Classic. 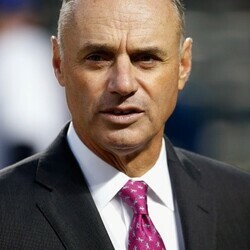 He introduced revenue sharing to baseball and has been called the best commissioner in baseball history. He has had to deal with controversy surrounding steroid use. Selig planned to retire after the 2012 season but decided to stay on two more years. He is an adjunct professor at Marquette University Law School.